Lets take a closer look at the earphones. Starting from the jack which is gold plated and the housing is metal as well. Just above the jack there is a little sticker with a QR Code, please make sure that it is there, else its a knock off, and there are a lot of knock offs out there. The cable by nature does not look anything fancy. Xiaomi claims its stretchy, not sure where they are going with that. The answer is no, don’t stretch it, bad news will happen otherwise. The surface does have a soft matt finish, so points for that. Next we have the inline controller. Man this thing is next generation cool. Defines the word minimal, its like a luxury watch, all aluminium with satin finish, nice. Where the cables split there is no slider for cable management. Then comes the earphones themselves. In Xiaomi website they are talking a lot of technical things to boast. Usually I tear those fancy brochures down, but this here is an exception. All that Xiaomi has done adds up. 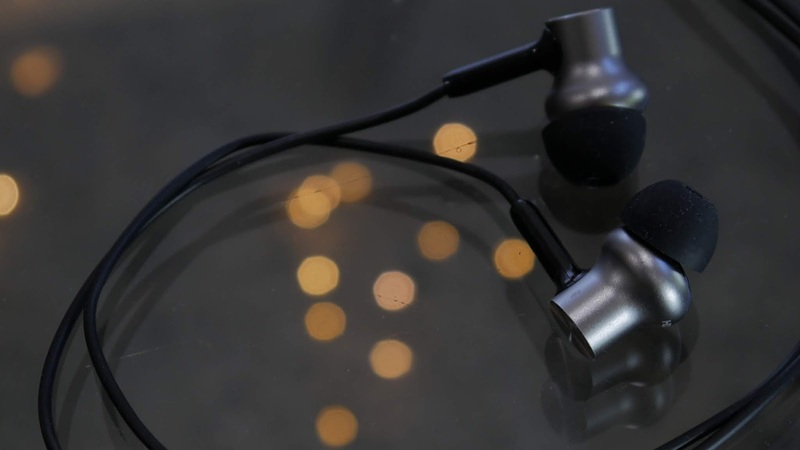 And as a result what we have is one of the best constructed metal shell for earphone, let alone at this price point. Again, very simple, minimal in design but how it appears makes me think of Scandinavian design. But that is in real estate terms, black used with raw surface. Here the raw surface is the metal. Now about the fit. This is hard to get perfect, because we are not the same. We, as an individual are unique and different. To have a universal fit is not often possible. And that is the case here too. Fit is just another incanal design, the 45 degree tilt is something to say. 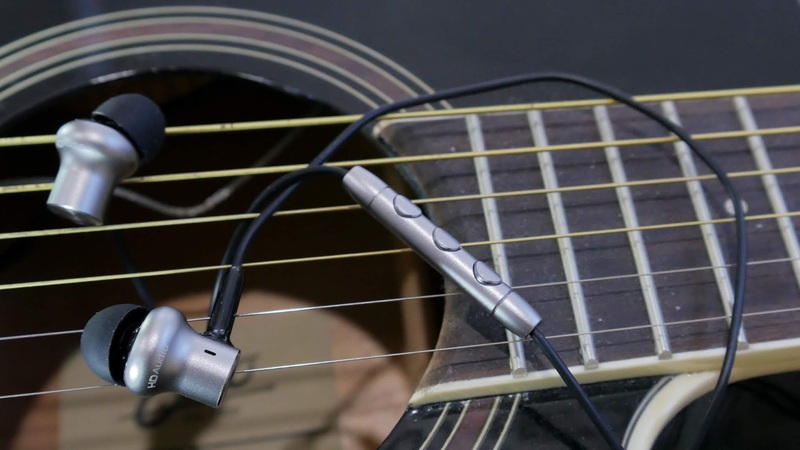 If tilting the earphone by 45 degree made the fit better every earphone would have been made that way. The new thing in the market is the memory foam ear tips as we saw with the Brainwavz earphones. Those change shape to fit the individual, expands nicely and thus forms a fantastic seal every time. 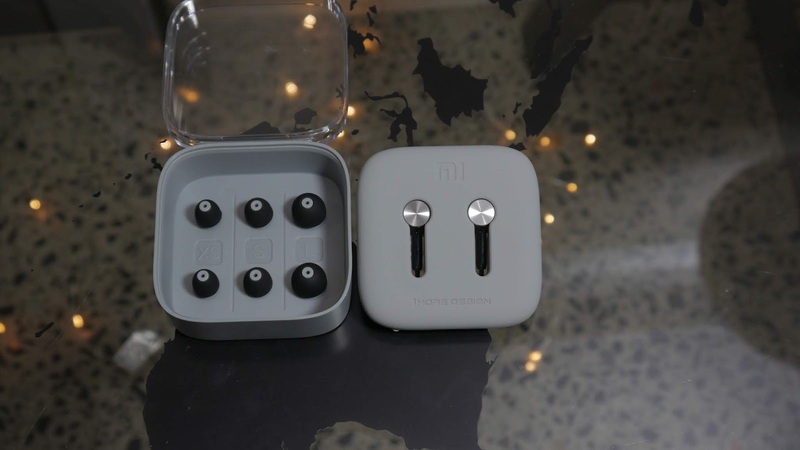 The Pro-HD is nothing special in terms of fit and comfort, although Xiaomi did go extra distance by providing Medical grade silicone ear tips. Regardless at times it felt to me that the earphones are coming loose, and that is not a great feeling when I’m commuting. Finally the sound. Before we go any further, I must stress, that the right fit is very important, if the ear tips are loose or the earphones are not placed in-canal properly the experience will be compromised. Well then what do I think of the sound. Initially I was happy when I plugged it with my phone. I’ll dissect the sound in a moment, but in short it was a good start. But as I do with tests, I plugged the earphones to the computer which uses a Xonar DX sound card. My impression went from good to great to near mind blown. What I was hearing was what I would expect out of headphones that has bigger drivers, or perhaps with an active system. This here we have an earphone pulling weight like a big guy. The dual driver comes to life and all of the lows are audible. Note for note brilliantly, as loud as needed, as punchy as needed. My mind was telling me that I am hearing sound from a large driver, something like a 12 inch sub for example, but in reality of course that is not the case. The mids are nicely detailed, to the extent the organic tones of a vocalist’s voice felt quite natural. And the trebles are well under control. From the lower end of what can be considered treble to the last portions that I can manage to hear, comes through distinctly. When it comes to the sound this is the full package wrapped in pure pleasure. I love the sound of this earphone while at the same time I have started to dislike my phone. What I mean by that is this earphone is so far ahead that phones and contents streamed over the internet needs to catch up. As its name suggests, HD, it needs high definition source to come to life, and now I want it to be like this always. It is retailing at about $50 give or take, please check here for updated price. 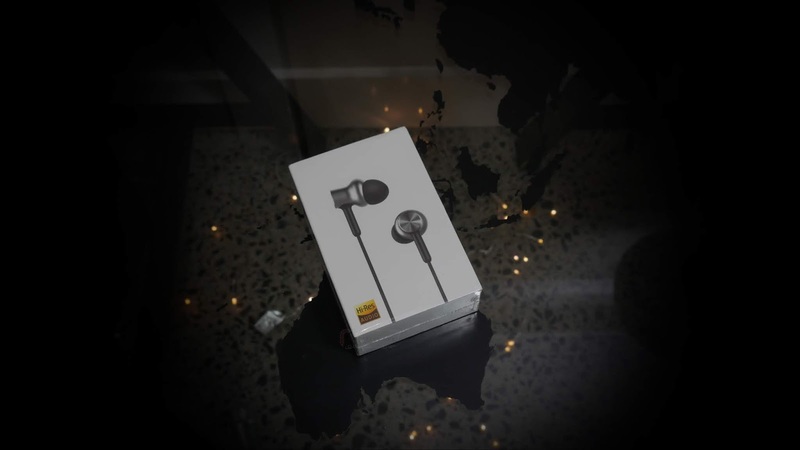 There are other earphones that as a package offers more at this price point. And the pro-HD is build brilliantly, while at the same time the ergonomics are nothing uncommon. So there are some low points and some high points, when it comes to the sound, the Pro-hd not just scores high, it knocks it out of the park.